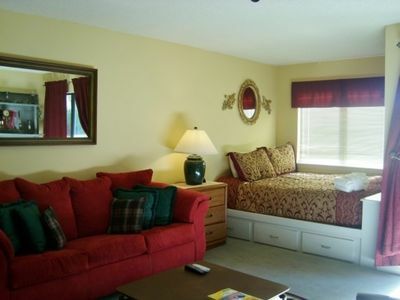 ~ Fully Furnished & Ready for you to enjoy! 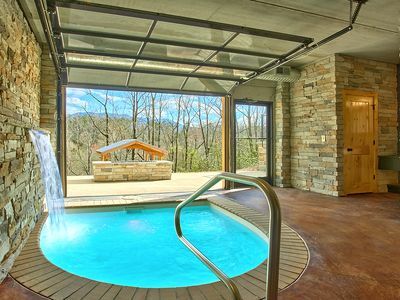 ~ Swimming Pool - with Hot Tub - Men's & Ladies Rooms - Large Pool Patio with Loungers - Chairs - Tables - Umbrellas - Relax - Relax - Relax!!! 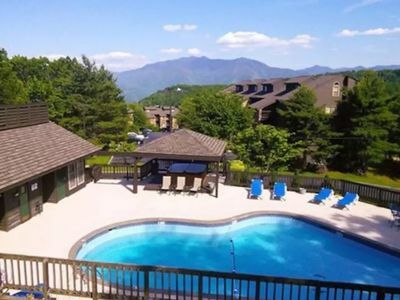 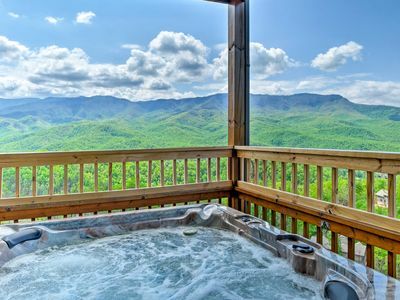 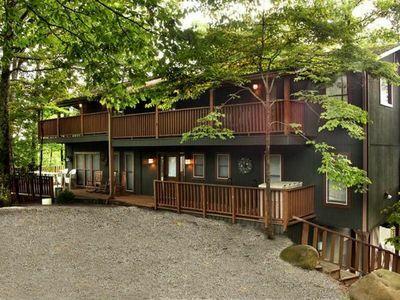 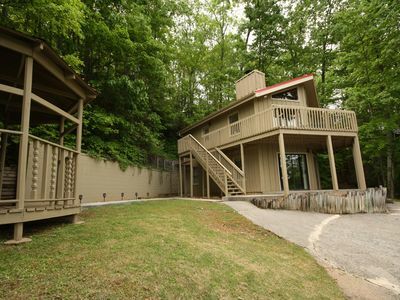 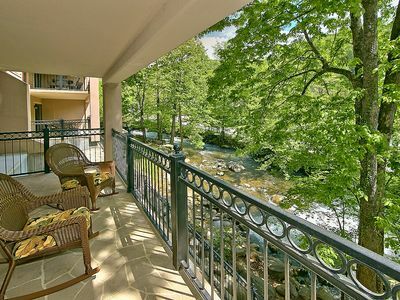 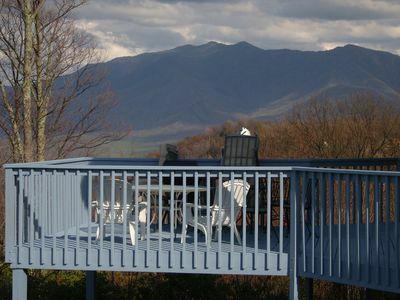 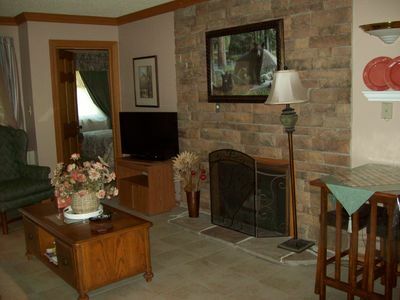 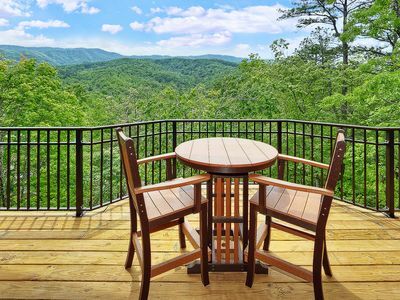 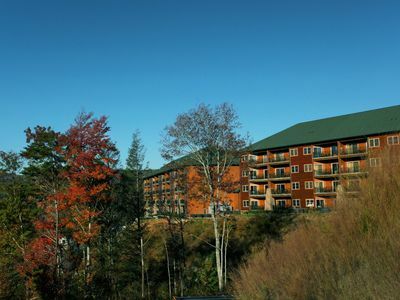 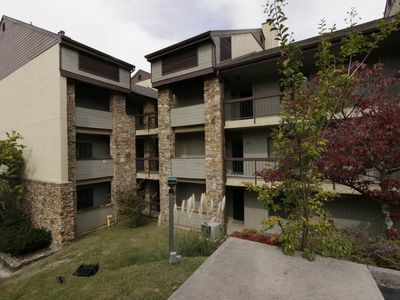 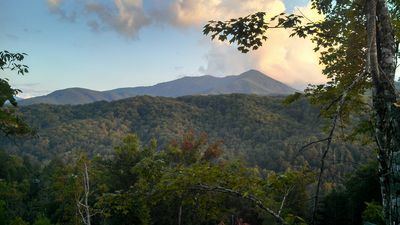 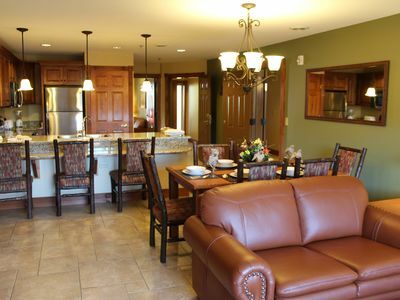 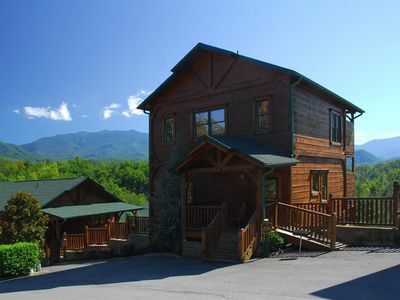 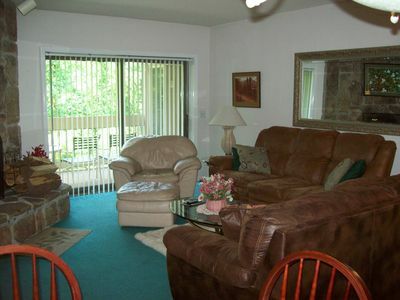 *Awesome Views* Lots of Room and Space for Large Groups and Family Reunions* . 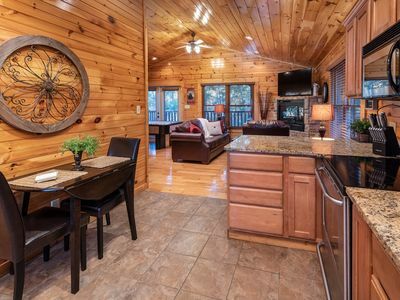 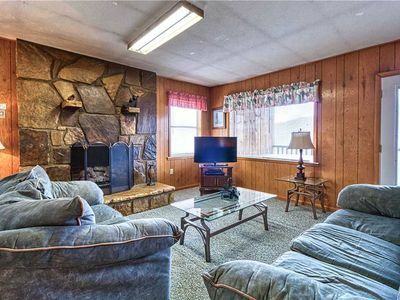 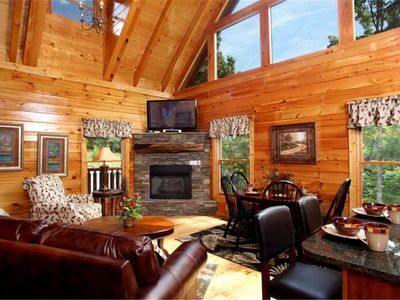 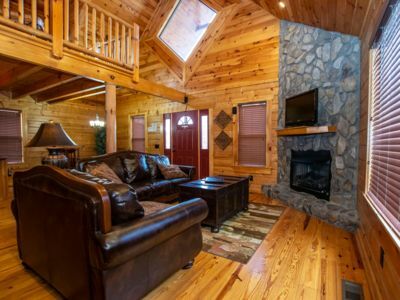 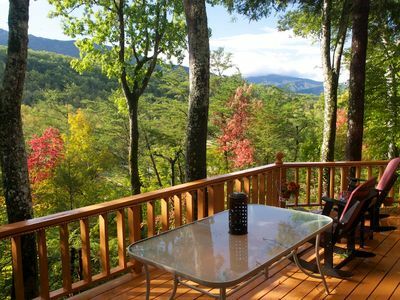 Fantastic view and more in this 2BR/2BA true log chalet with open floor plan with lots of amenities.